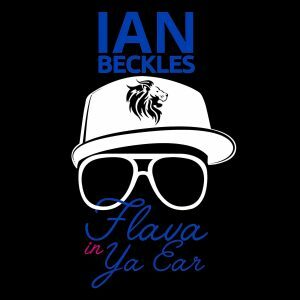 It’s Friday, which means Ian Beckles is back with a new episode of Flava In Ya Ear and this week’s podcast includes Ian talking about the meeting President Donald Trump and Kim Jong-un had earlier this week in Singapore. Before Ian touches on that story, he kicks off the podcast by talking about his love for watching TMZ. By now, you may have seen a story they had earlier this week on Lisa Lampanelli and the interaction she had with a person that was attending the show. And speaking of comedians, Ian talks about the reboot of Roseanne and what the future holds for that show. 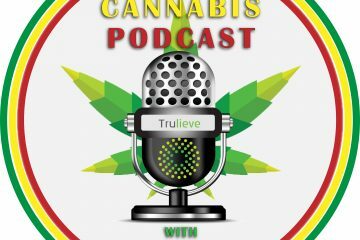 Other topics Ian hits on before getting to the Trump/Jong-un meeting include the Daytona Beach roller coaster accident, Father’s Day cards, Tiger Woods, how media coverage can sway someones opinion, the arrest of Kellen Winslow Jr., and answers a listen comment that was emailed to Ian following last week’s podcast. 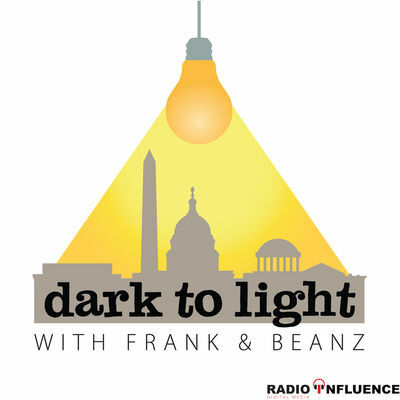 Then Ian wraps up the podcast by discussing what happened on Tuesday in Singapore between Donald Trump and Kim Jong-Un. All of that and much more on this week’s episode of “Flava In Ya Ear” and if you have a question for next week’s podcast, send an email to Ian (IanBeckles@RadioInfluence.com).